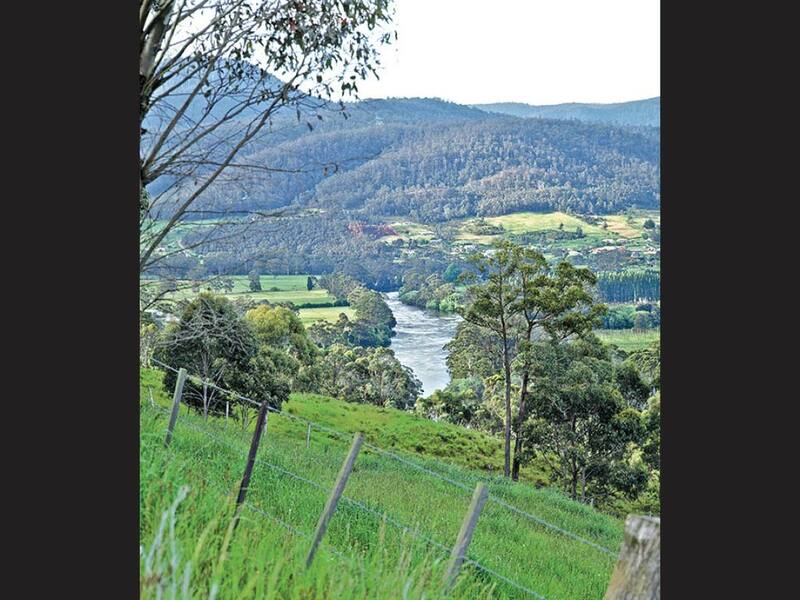 Pass through quaint villages and roadside stalls selling the freshest fruit on the way to the wilderness that is the Huon Valley. 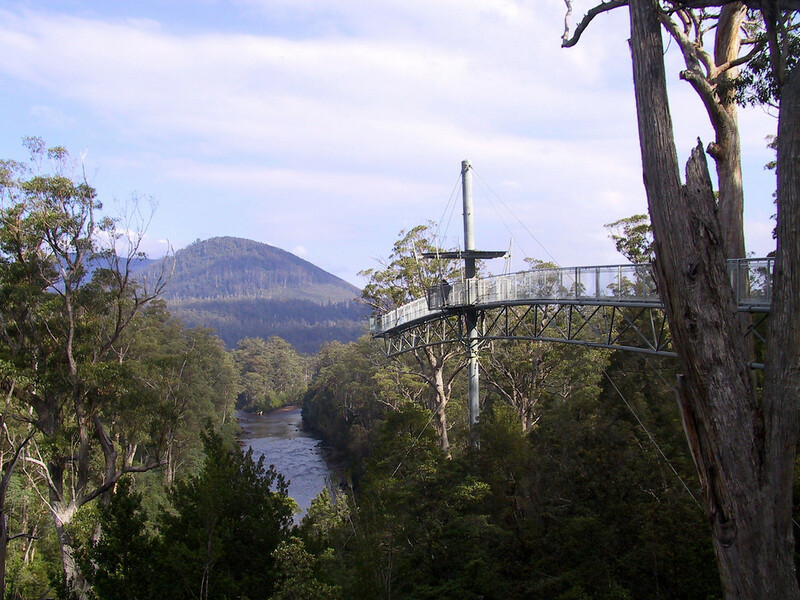 Trek through the treetops of the lush forest over the Huon River where the lookout at the end is truly breathtaking. If you dare there are also suspension bridges over the Picton and Huon Rivers to cross. After your rainforest walk, quench your thirst with some of Australia's finest ciders at Willie Smith's located in the Apple Shed - a museum dedicated to Tasmania's rich apple farming culture.